Our two bright and comfortable seminar rooms offer space for up to 250 people, depending on the seating constellation. Let us help you find the ideal setting for your ideas, projects and discussions to take shape. We are happy to send you a personal offer and to assist you in the planning of your programme. This room is ideal for events with up to 40 people and is equipped with technical amenities such as a beamer, loudspeakers and a microphone. It is about 11 metres long and 10 metres wide, and as such provides a space of about 110m2. The room «Fähnern» can be connected to the room «Kamor». This room of 100m2 is around 10 metres long and wide. It provides the ideal space for seminars of up to 40 people and is equipped with the usual technical amenities. 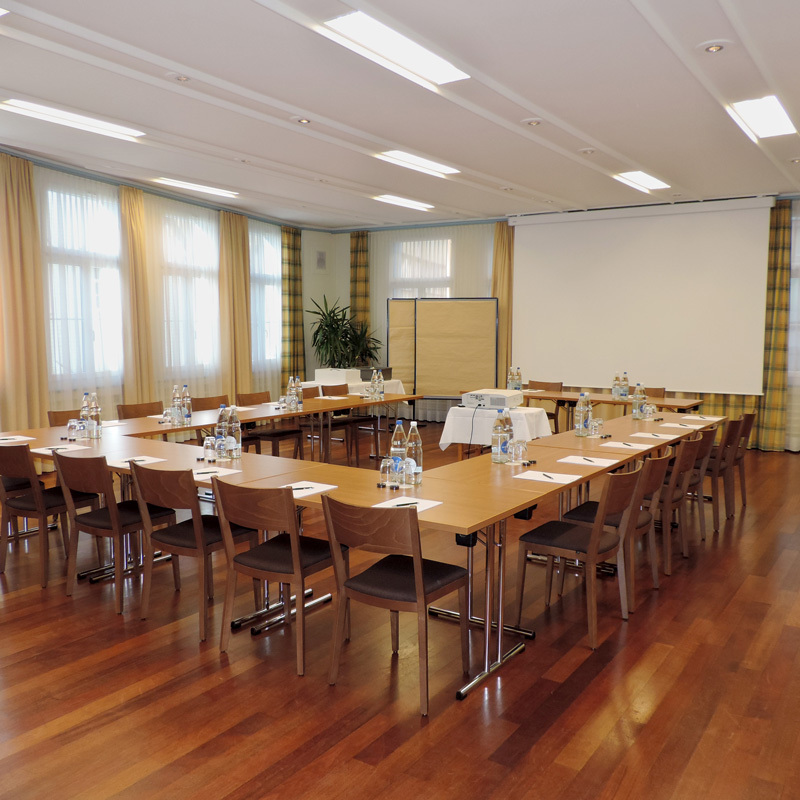 When connected to the room «Fähnern», it can be expanded to make a larger seminar room. 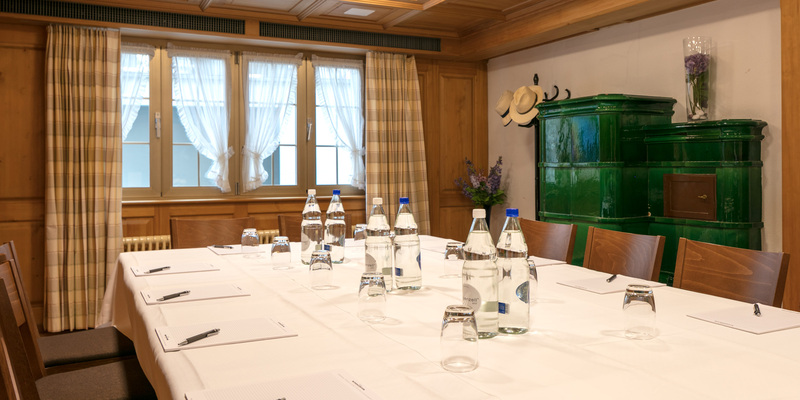 When connected, the two rooms provide a generous space for larger conferences of up to 250 people, depending on the seating constellation. 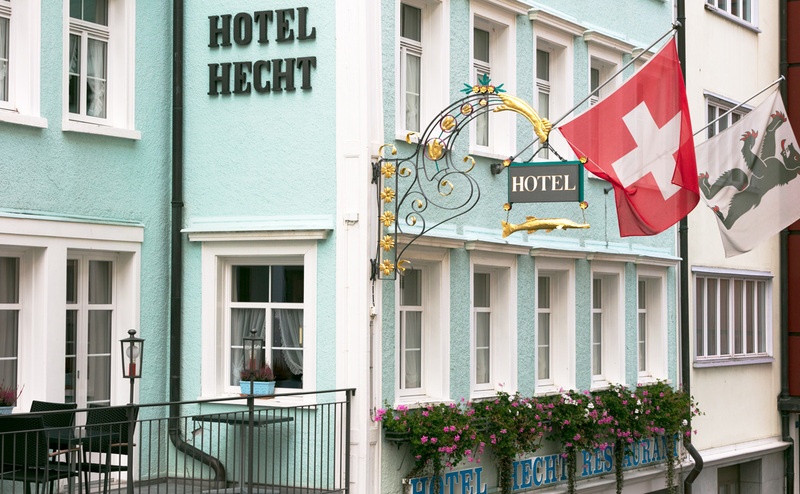 We are happy to equip and arrange this room according to your individual wishes. 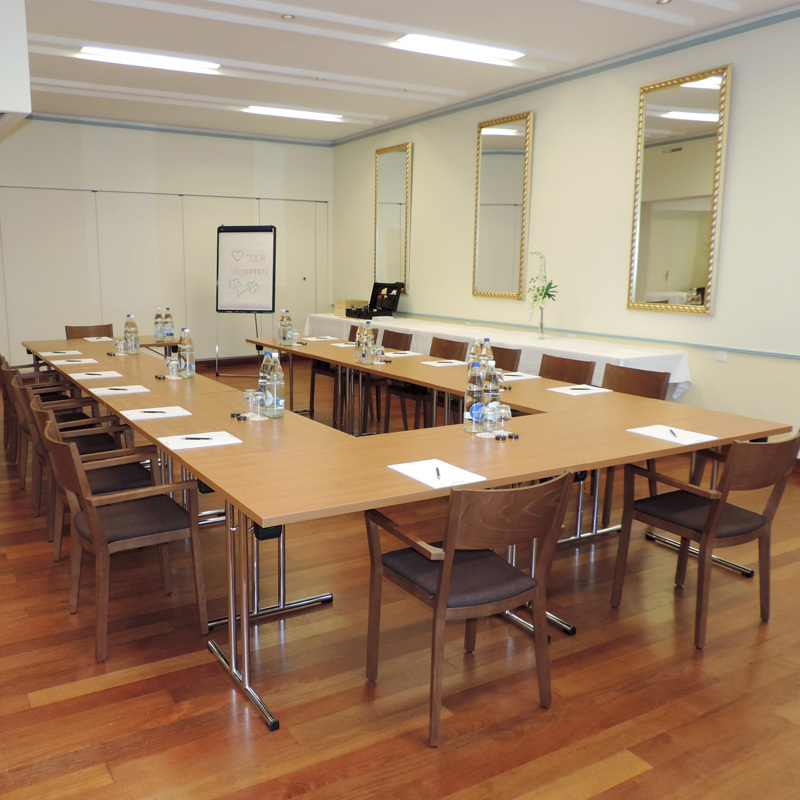 Do you require additional rooms for group work during your conference? The smaller rooms «Schwende» and «Sitter», each about 20-25m² in size, are ideal for groups of around 10-15 people. After a hard day’s work or an intensive meeting all you want to do clear your mind? 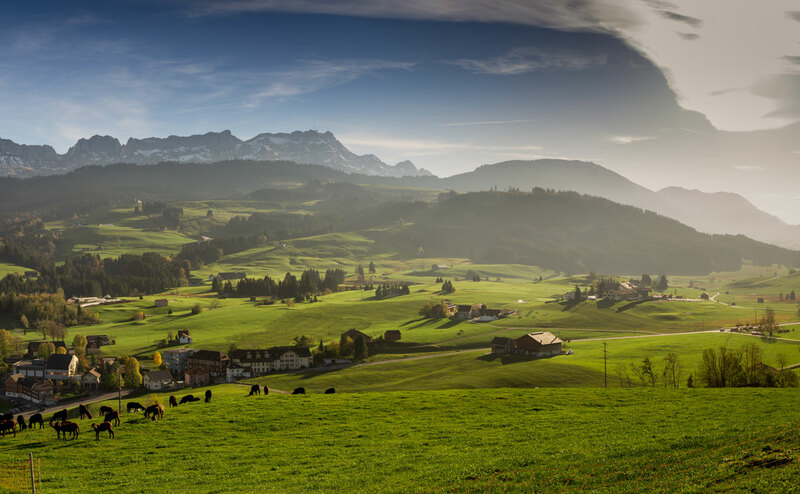 Explore and discover the magic of Appenzell and all aspects of the region.